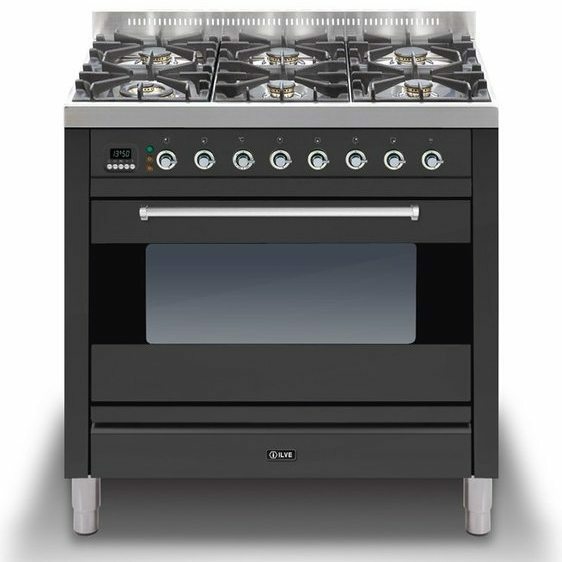 This 90cm wide Moderna range cooker from Ilve is wonderfully designed. 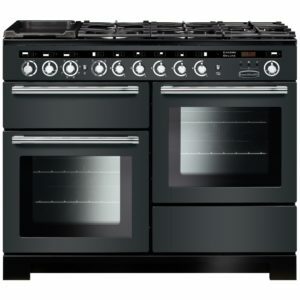 Smooth lines and modern features make it a real standout feature in any kitchen. 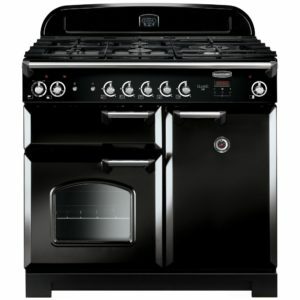 The generous capacity oven boasts nine functions and an internal grill, and there’s a handy storage drawer as well. 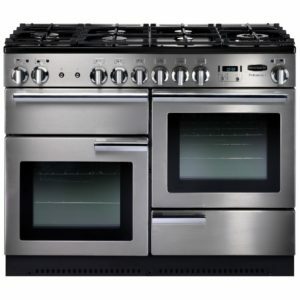 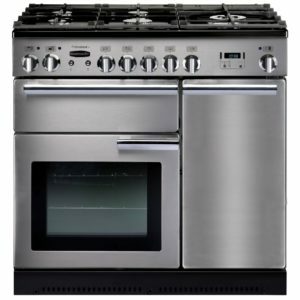 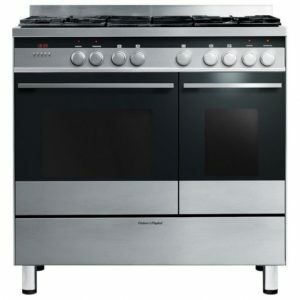 The impressive six burner gas hob top really sets the cooker off beautifully, perfect for boiling, simmering or frying!